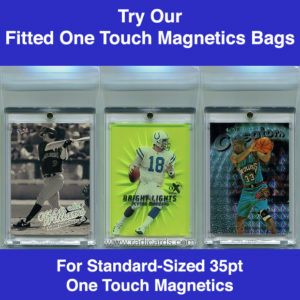 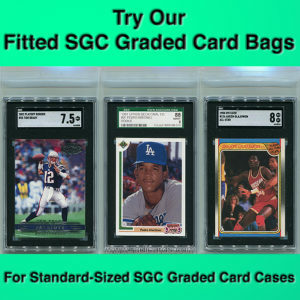 15 packs of 100 premium fitted SGC Graded Card bags. Price is for 15 packs of 100 premium fitted SGC Graded Card bags. 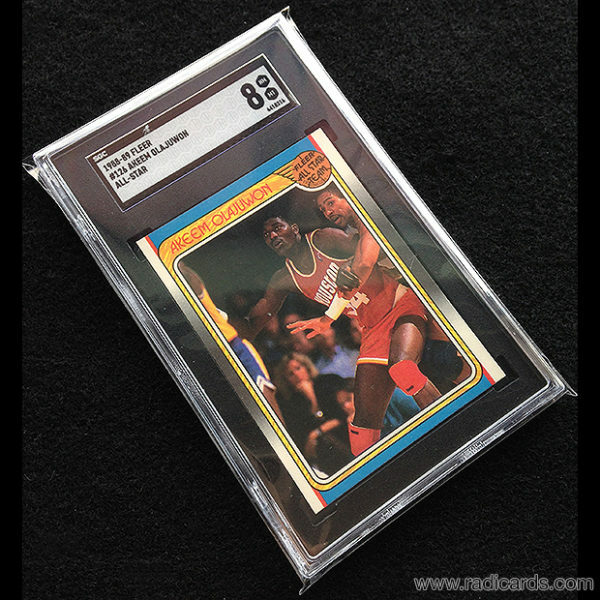 Cards not included. 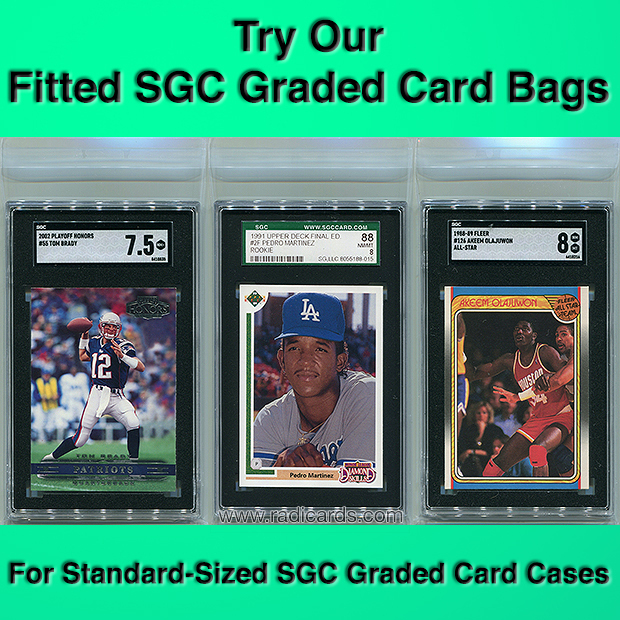 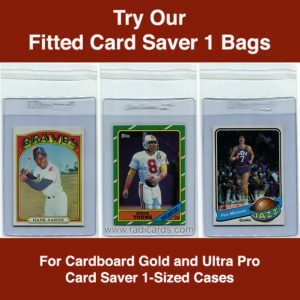 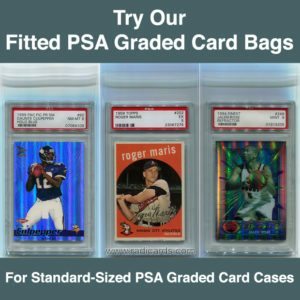 Be the first to review “Fitted SGC Graded Card Bags (1500 – 15pks)” Click here to cancel reply.